A started Gun Dog can save you a lot of time and frustration. When buying a started dog you should expect a good response to basic commands needed for that particular breed and a dog that understands what hunting is all about. 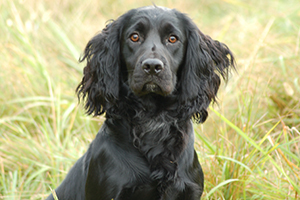 With a finished dog you can expect a hunting dog that is well polished in his performance. Steady with a reliable recall and retrieve.